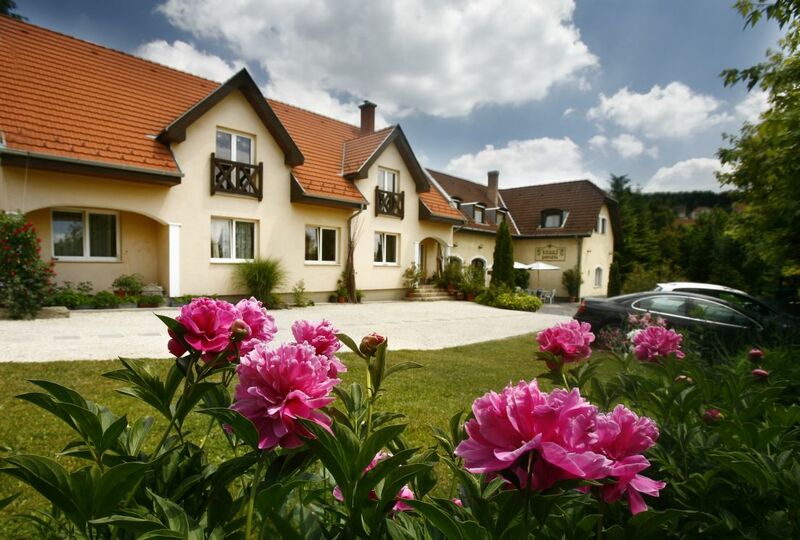 Our pension is located in the heart of Budakeszi, 2 km far from Budapest in the green area. We offer family friendly services / prices and we meet the expectation of both business and leisure travelers. The downtown is 20 min away from us with the local bus; the bus stop is a 2 min. walk-distance away. Budakeszi i0s a perfect location to start a sightseeing tour in Budapest or an excursion in the Buda hills. 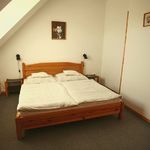 Enjoy our 2-3-4 beded rooms with its pleasant and comfortable fittings. 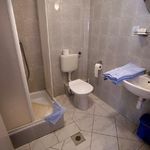 All of our rooms are equipped with Cabel-TV and bathroom (tub or shower), on the ground-floor a guestfridge helps you to feel at home. We await our guests with a small present in the room and offer you a welcome drink during your check-in. Let us pamper you with our rich buffet breakfast, to make sure to have a nice start for your day. We serve your breakfast according to your request of time, which includes: coffee, tee, orange juice, milk, corn-flakes, fruits, vegetables, cokkies, 2-3 kind of chees, 3-4 kind of cold cuts, butter, yoghhrt, 2-3 kind of bread, egg as you wish. Half pension is available in the neighboring restaurant, where our guest can choose from delicious dishes and wide range of drinks. We do hope we will have the honour to welcome you in the near future! 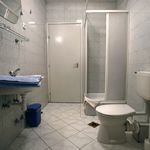 The rating of Keszi Panzió Budakeszi is 9.8 from the maximum 10, 106 based on actual and valid guest ratings and reviews. "Barátságos, művelt, optimista, a fogadtatás, a viselkedés, kiszolgálás talán röviden így lehetne össze foglalni, köszönöm hogy megismerhettem önöket." "Családias hangulat fogadott minket, otthon éreztük magunkat. A szállásadók nagyon kedvesek, a kisfiam imádta őket. Sok segítséget kaptunk a kirándulásokkal kapcsolatban is. Tökéletes környezetben lehettünk." Based on the reviews and comments of actual guests, the services of the Keszi Panzió Budakeszi have received a high rating of 9.8/10.